We are aware that proof of age is an issue that affects many of our members and so we have approached the team at CitizenCard, the most widely recognised and accepted ID card in the UK (www.citizencard.com). 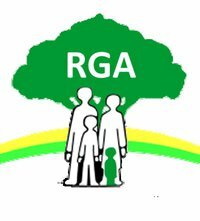 We are very pleased to announce that CitizenCard have offered RGA members the opportunity to purchase ID cards at a cost of £8 (saving £7 on the normal £15 cost). To access this offer, please contact the RGA Office for a copy of our online discount code. Hard copy application forms are also available for those who prefer not to apply online. Our thanks go to the staff at CitizenCard for their valued support.